Above is an illustration by Caltrans of a toll lane sign on Highway 101 at the Whipple Avenue interchange. 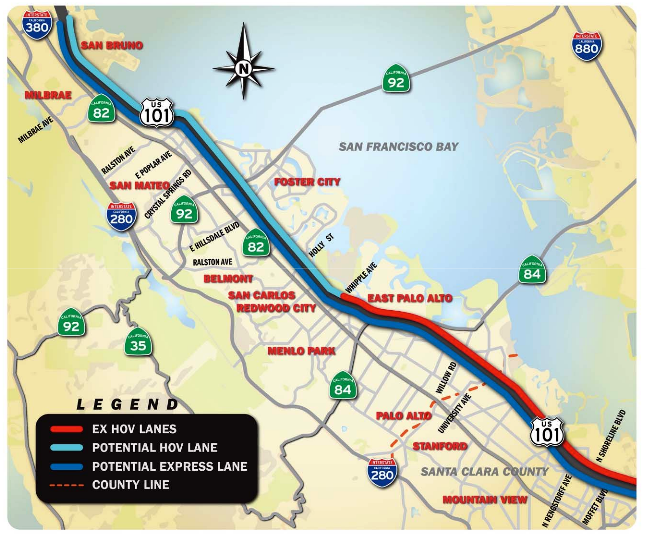 Toll lanes along most of Highway 101 in San Mateo County may result in some narrower frontage roads and loss of parking spaces in Burlingame and San Mateo, environmental documents released yesterday (Nov. 20) show. The plan calls for four lanes available to all cars and a fifth lane for carpoolers and single-driver vehicles who pay a toll. To widen the freeway to make room for the toll lanes, which will cost about $505 million, Caltrans will have to move sound walls in the two cities and Belmont. But in order to shift the sound walls, Caltrans will have to seize property from the DMV, which has an office in San Mateo, and the cities of Burlingame and San Mateo, which own the frontage roads. A map of the toll lane project provided by Caltrans. Parking spaces at the DMV at 425 N. Amphlett Blvd. in San Mateo would be removed as part of the project, as well as on-street parking along a 500-foot stretch of N. Amphlett Blvd. that runs parallel to the Poplar Avenue off ramp, according to the draft environmental impact report released by Caltrans. 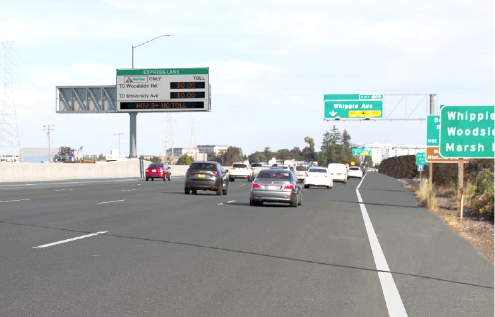 Toll lanes are slated to run from San Antonio Road in Palo Alto to Whipple Avenue in Redwood City, taking over the carpool lanes that currently exist along the nine mile stretch. 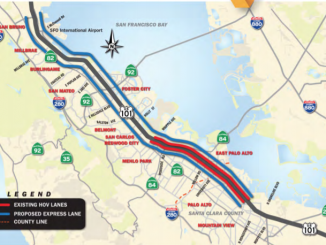 Caltrans is still deciding whether to make the left-most lane from Whipple to the Interstate 380 interchange in South San Francisco a toll lane or carpool lane. 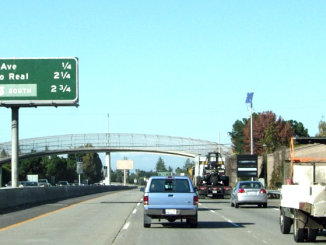 The toll lane is referred to by Caltrans planners as an Express Lane or managed lane. The report says that other frontage roads in San Mateo and Burlingame may be narrowed, but it does not say exactly how narrow those roads will become. No businesses or residences will be affected by Caltrans’ seizure of property, as most of the work to change the make up of 101’s lanes will primarily be changing the already existing lanes and shoulder, according to the report. The goal of the project is to reduce traffic congestion, encourage people to carpool and keep 101 moving, according to Caltrans officials. While Caltrans wants to encourage people to carpool, the report states that according to 2015 census numbers, 70% of San Mateo County residents drive alone to work, while 11% carpool. The numbers are similar for Santa Clara County, where 76% of residents drive solo to work, and 10% carpool. Carpool numbers are down because of people working different hours and large employers being more spread out, the report says, citing an ABAG and MTC study from 2013. However, the creation of carpool lanes throughout the county may entice people to start buddying up on their commutes, the report suggests. These carpool/toll lanes are still a ways off from happening, as the final environmental report and de- sign are not expected to be approved until 2019, with construction beginning in 2020 and being completed in 2024, according to the report. The draft environmental impact report can be found at http://bit.ly/2B5l53L. 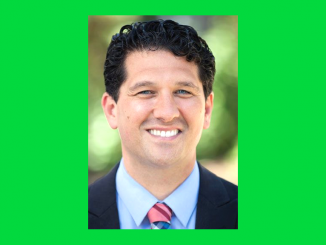 Meetings on the report will be held on Dec. 6, at Redwood City Hall, 1017 Middlefield Road at 6 p.m. and Dec. 11, at San Mateo City Hall, 330 West 20th Ave. at 6 p.m.